Decoding Q launches new website and app to unlock the Q Anon Code. WASHINGTON, February 27, 2018	(PressRelease.com) - There is a trend which started on an obscure internet message board in late October 2017, which has swept up observers of the United States intelligence establishment as well as those true appreciators of governmental intrigue. Q ANONYMOUS or simply ‘Q’, is believed by some to be an American military intelligence operative who has been regularly posting coded messages which identify and attempt to explain the underlying backstories for many of the events which make up our nightly newscasts. In spite of writing is sometimes difficult to understand code, ‘Q’ has developed an ever growing, internet-based following of conspiracy theorists and others looking to connect the dots, crack the code or explain ‘the rest of the story’. The conspiracy communities have said that reading the raw ‘Q’ posts can feel like bearing witness to history as it continues to unfold. 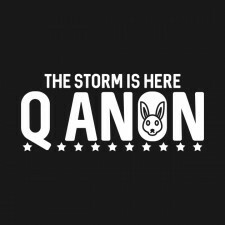 Due to the attention that Q Anon has garnered, locating and accessing the original Q Anon content can be difficult. Whether it is for security purposes, or to keep his readers guessing, 'Q' has spread his posts across various platforms and forums. As Q Anon's online presence grows, the questions and speculation expand with it. If you are curious about Q Anon, check out DecodingQ.com, or the Decoding Q App, the internet’s most easily accessible and mainstream effort at making the messaging of Q Anon understandable. DECODING Q also provides a $10 monthly subscription to THE DAILY Q, a regular, interactive video conference series hosted by Q Anon expert Dustin Nemos. 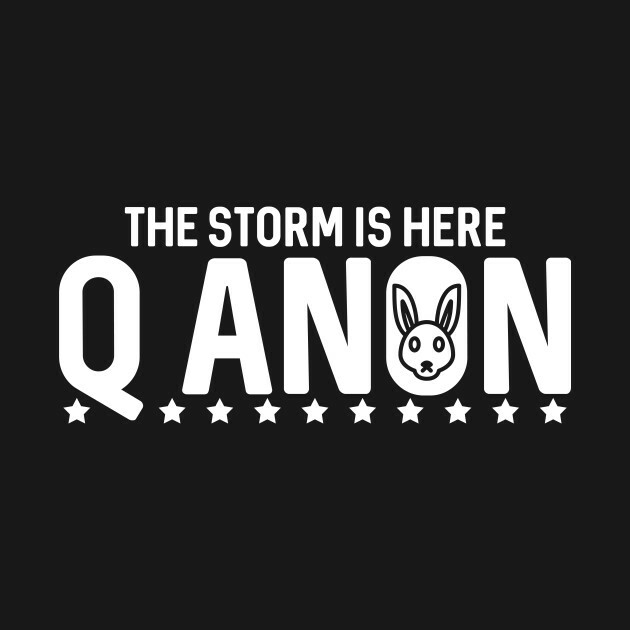 An 'everything Q Anon' video forum which will give you a front row seat, or keyboard, to history.